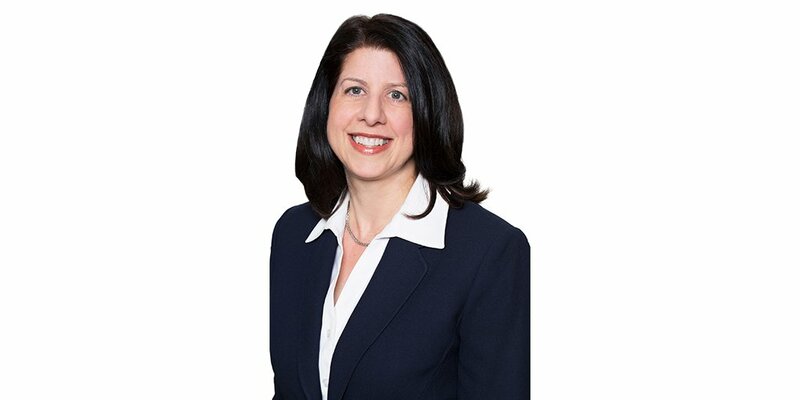 "Child Safety Best Practices and the Importance of Communication" will be presented by Rachel Bayar, Esq., Managing Director of Sexual Misconduct Consulting & Investigations, at the American Camp Association, New York and New Jersey Tri-State Camp Conference, to be held from March 12-14, 2019 in Atlantic City, New Jersey. Even the most prudent camp directors can find their camps facing an allegation or incident of child abuse. Camp leadership and staff need to understand how to identify and respond effectively to incidents and allegations of child abuse in the camp setting. Ms. Bayar will educate participants on the 'myths and facts' of child abuse, including physical abuse, sexual abuse, and neglect, and will discuss best practices for reacting and responding to a disclosure by a camper of alleged or suspected abuse. 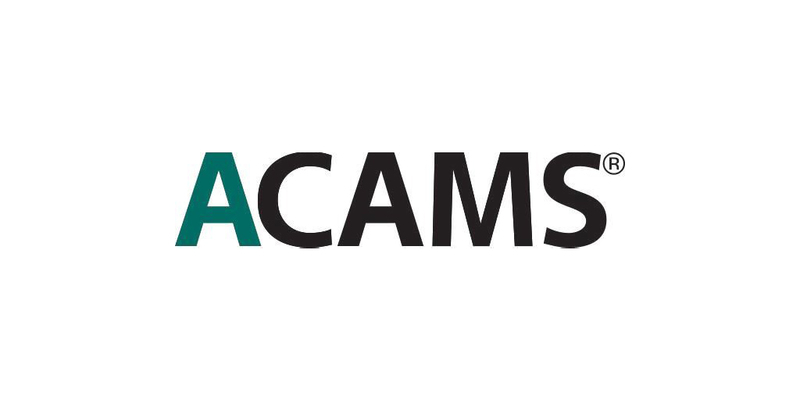 The American Camp Association is a community of camp professionals who share knowledge and experience to ensure the quality of camp programs and is dedicated to enriching the lives of children, youth and adults through the camp experience.